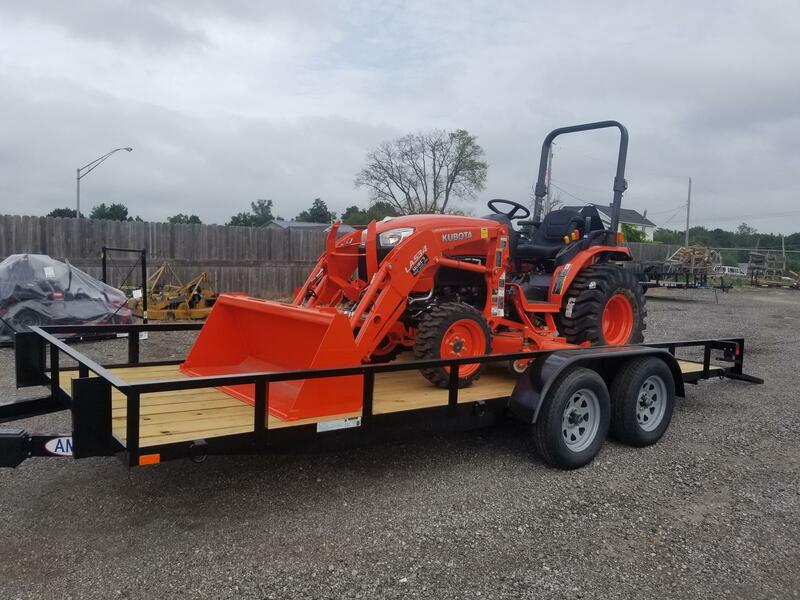 2018 Kubota B2650HSD for sale in Columbia City, IN. More Farm Store Inc.
DON'T LIKE THE ATTACHMENTS OR TRAILER YOU SEE? NO PROBLEM. 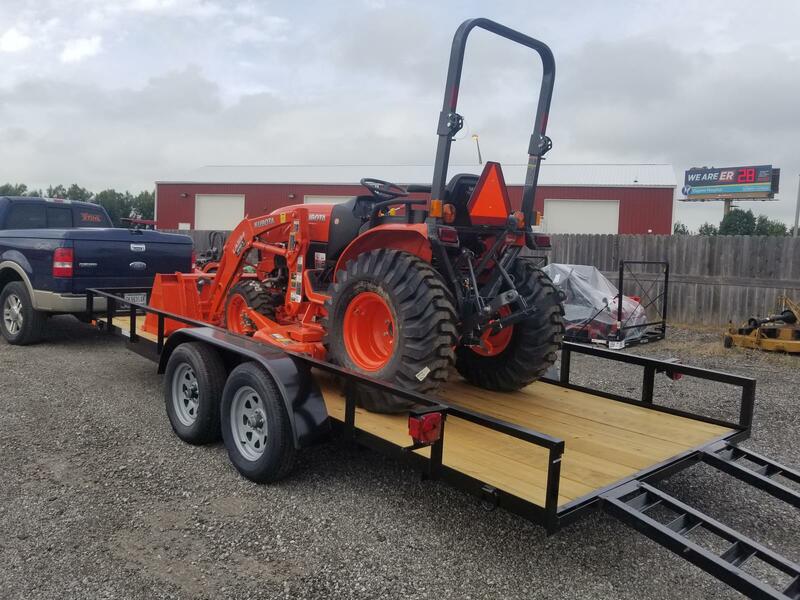 WE CAN BUILD TRACTOR PACKAGES AROUND YOUR NEEDS WHILE STILL GIVING YOU THE TRACTOR PACKAGE PRICE YOU DESIRE. 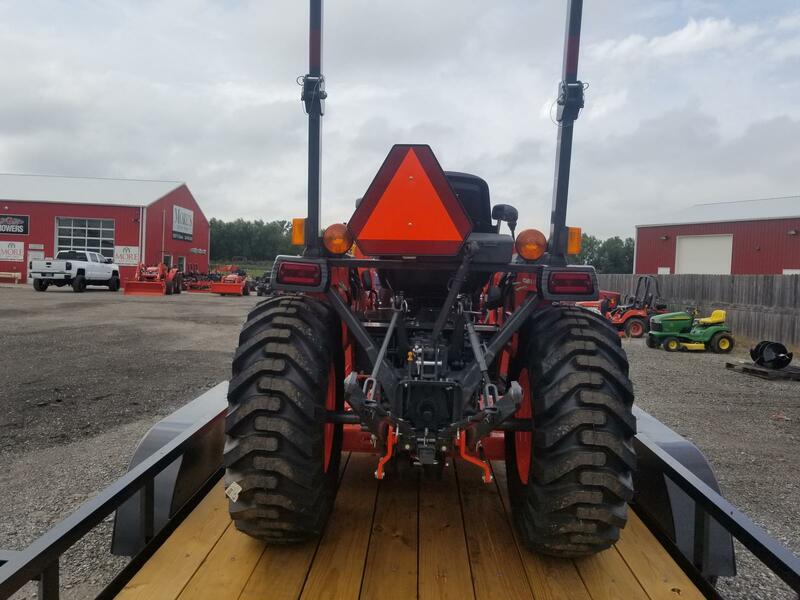 CALL OR EMAIL US TODAY TO BUILD YOUR TRACTOR PACKAGE. 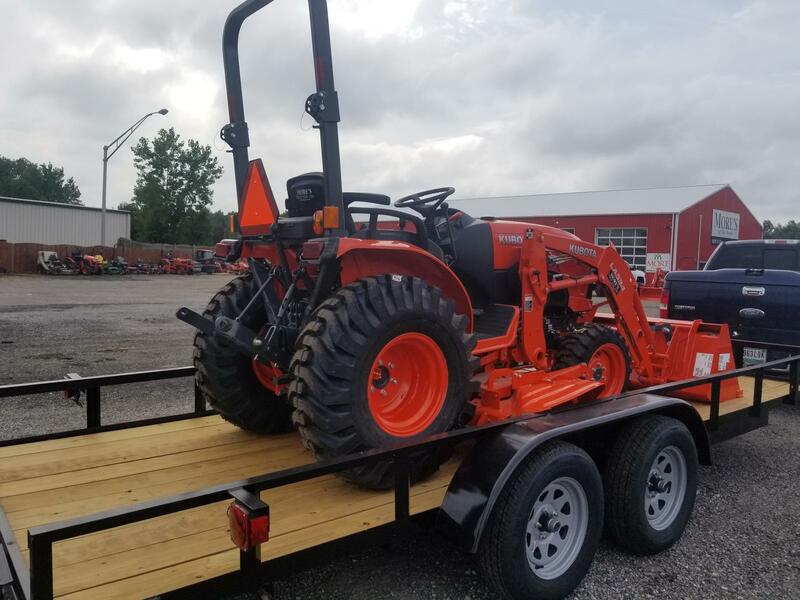 "TRACTOR PACKAGES AVAILABLE AT ALL THREE LOCATIONS- WARSAW, FORT WAYNE, AND COLUMBIA CITY"